YOU can Shock People off their Cell Phones in Restaurants. ATTRACT Pretty Girls or Hunky Guys over to your Table. P.S. - STEVE JOBS and WOZ are my Flirt Tipping HERO's. Loved your update from the Flirt Testing Laboratories! Great way to test new ideas! 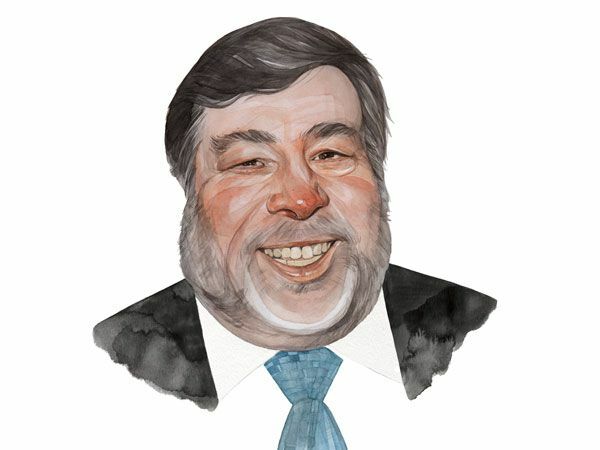 By the way, I loved the Steve Wozniak (co-founder of Apple) prison story too (from your link above)... Awesome story!